Home>Entertainment> Tiny Talks New Music & Her Major Love For T.I. : He's "The Man Of My Dreams"
ENTERTAINMENT Tiny Talks New Music & Her Major Love For T.I. 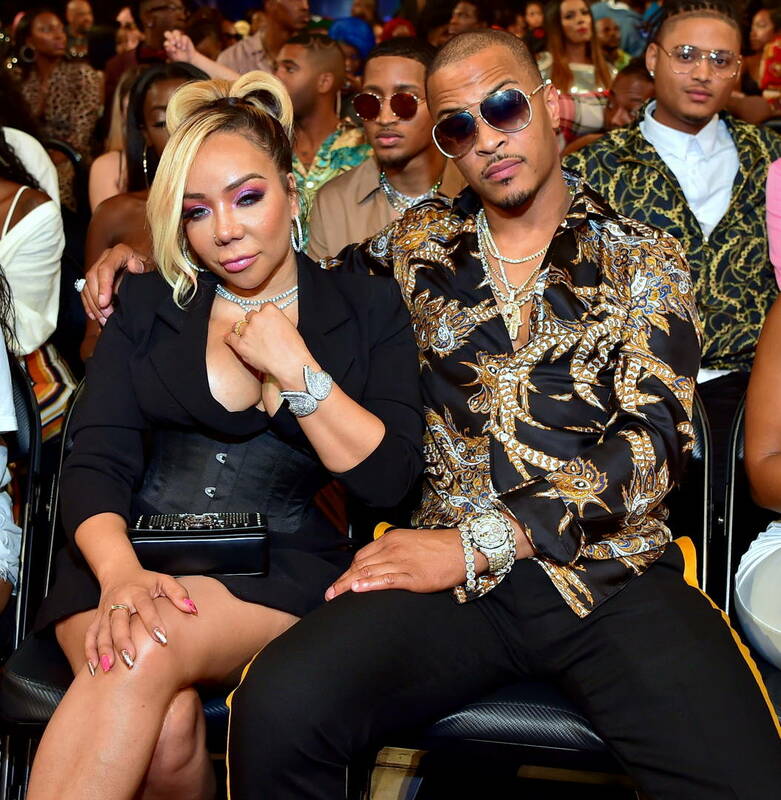 : He's "The Man Of My Dreams"
Tiny Talks New Music & Her Major Love For T.I. : He's "The Man Of Her Dreams"